A Handheld Network Tester is an instrument used to measure absolute optical power or relative loss of optical power through a length of optical fiber. In optical fiber systems, measuring optical power is the most basic, much like a multimeter in electronics. 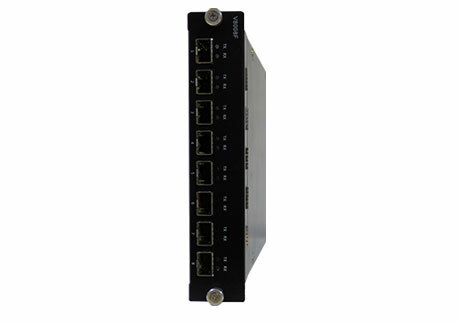 In optical fiber measurement, optical power meter is a heavy-duty common meter. By measuring the absolute power of the transmitter or optical network, an optical power meter can evaluate the performance of the optical equipment. Using an optical power meter in combination with a stable source, it is possible to measure connection loss, verify continuity, and help evaluate fiber link transmission quality. 4. The handheld optical power meter should have the function of direct insertion loss measurement.